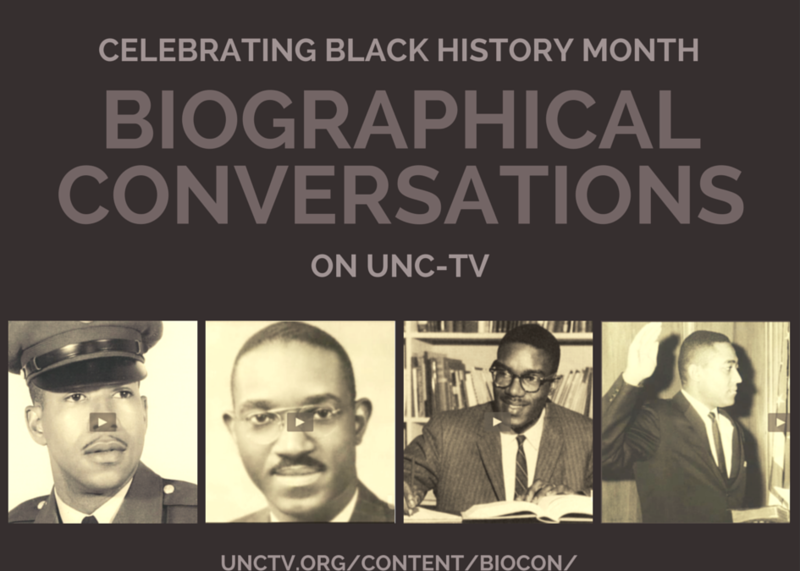 Biographical Conversations on UNC-TV does an amazing job of humanizing figures whose accomplishments sometimes seem larger-than-life. This Black History Month we celebrate John Hope Franklin, Julius Chambers, Henry Frye, and Howard Lee for their accomplishments, their work, and their impact on North Carolina. Throughout the month, we encourage you to watch each of these documentaries and learn more about these amazing figures in our state’s history.